Enjoy dolphin pose with your child, or encourage brothers and sisters to join in because young children learn new movements best by copying the actions. Doing yoga and having fun together is a great way to exercise, but also to bond of course. Dolphin pose can help you to strengthen and tone tummy muscles. Remember to check with a health professional before doing the pose if you have health concerns and especially if you have back issues*. Before you start dolphin pose, take off your shoes and socks. Your child will benefit from doing dolphin pose barefoot as then they will be able to flex their toes properly and will receive accurate sensory information through their feet. Find a clear space on the carpet or a mat. Make sure you both have space around you so you don’t bump your heads! Lie down on your tummy, with your child. 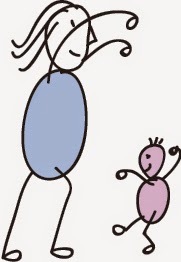 Bend your knees up under your body so that you are resting on your forearms encouraging your child to copy you. Guide your child to clasp their fingers together in front of them. Together, rock forwards and backwards on your knees so you are moving your noses back and forth. Just like a dolphin diving in the waves! After doing the dolphin yoga activity, rest back on your heels and curl up in mouse pose to stretch your back the opposite way. 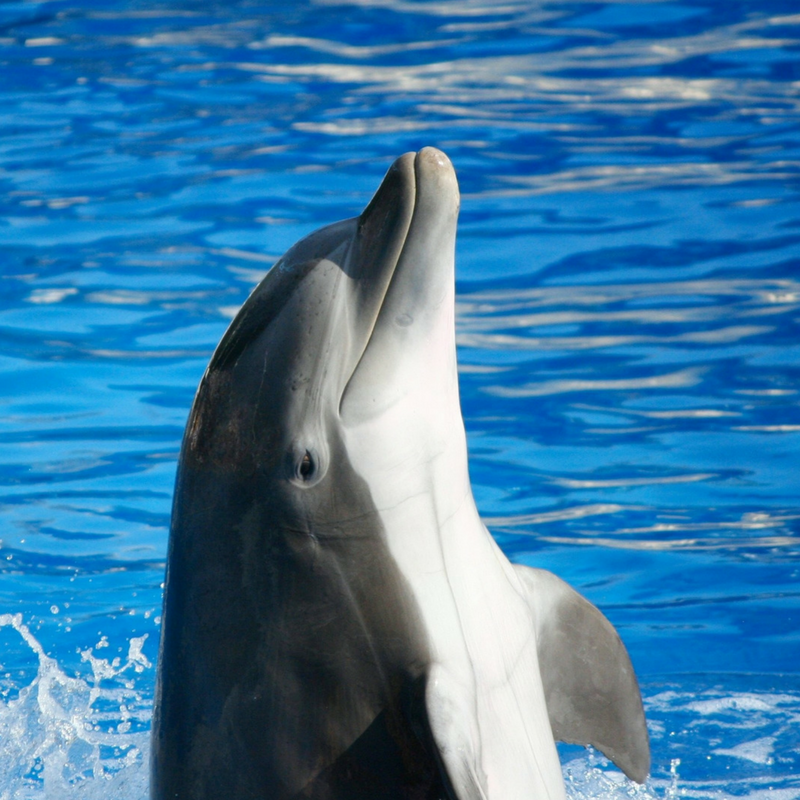 When your child does dolphin pose they activate several core muscles i.e. the shoulder, spinal, hip and abdominal, or ‘core’ muscles. Active and strong ‘core’ muscles lead to a good sitting posture. 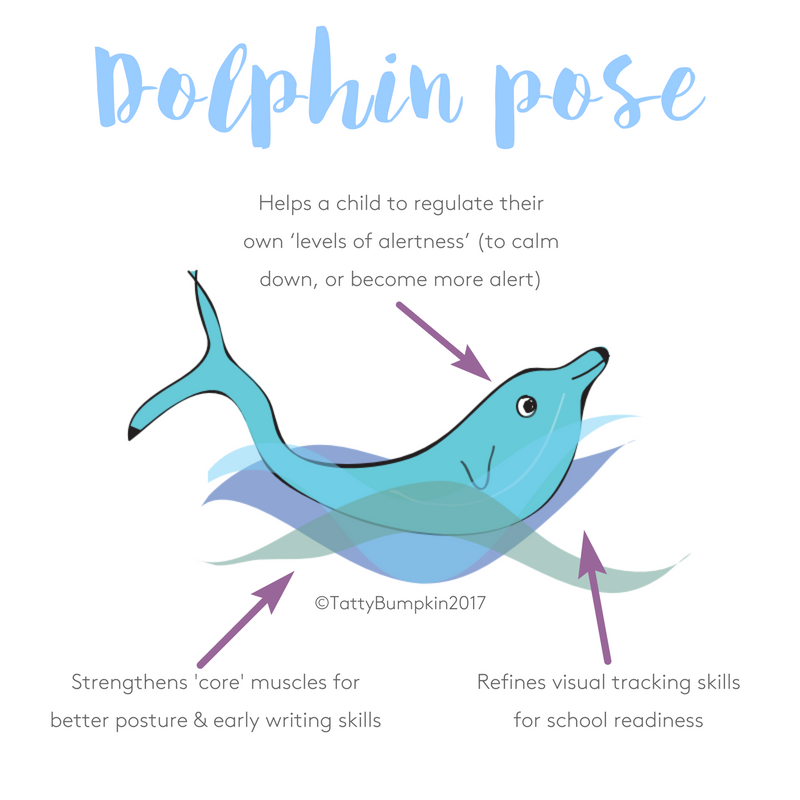 Dolphin posture focuses on the shoulder muscles, so this pose is especially helpful for aiding fine motor skills like writing. As your child uses their muscles to lift their body off the floor and rocks their head back & forth in dolphin pose they will be stimulating their ‘vestibular sense’ in different ways. This has a direct impact on their overall level of alertness. If they rock slowly, this can help your child to calm and ‘organise’ themselves. If they rock faster, this will help them become more alert. 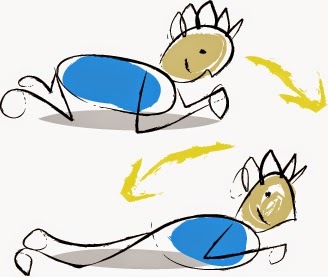 In dolphin pose your child will look upwards, straight ahead, then down to the floor – moving their eyes up and down. In the classroom, your child will need to move their eyes in a similar way, as they look up to the whiteboard or teacher and then down to a book. Spider pose is another great way to refine visual tracking skills. 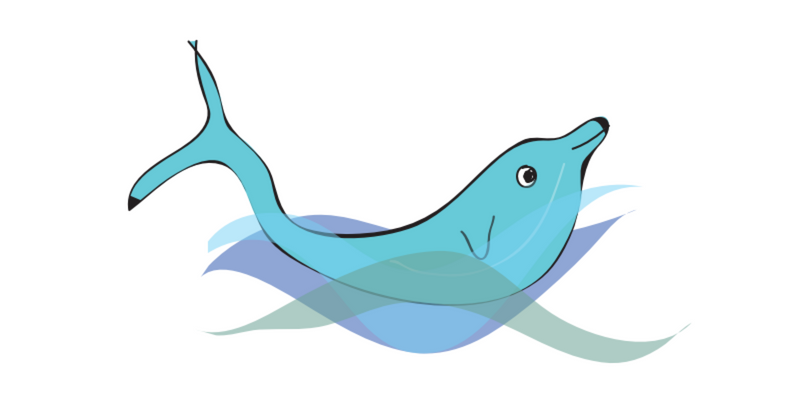 Younger children may prefer this less challenging version of dolphin activity. Find some blue ribbons or lengths of fabric – ideally 2 for you and 2 for your young child. Make sure the ribbons are short enough so your child does not trip over them and they are not able to wrap them round their neck*. Take off your shoes and socks and find a clear place to dance! Put on Tatty Bumpkin Dolphin song or a song with a good beat. Encourage your child to wave their ribbons up and down to the beat of the song, bending their knees and stretching up tall as they do so. Your child can also do this while sitting. As you are diving forwards, see if you can rock far enough forward so your nose is over or even in front of your hands. Or imagine you are a ‘dancing dolphin’ i.e. stand up with your arms above your head and your fingers laced together as before. Then swoop down with your whole body adding in twists & turns to dance in the cool water! *The advice given in this blog is not to replace medical advice from a physician or your paediatrician. Please consult their advice if you suspect any medical or developmental issues with your child. All activities are designed for complete adult supervision. Do not provide objects that could pose a choking hazard to babies or young children. Never leave a baby or child unattended. 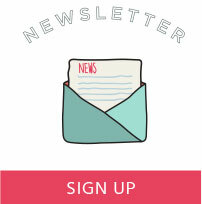 Tatty Bumpkin Ltd takes no responsibility for injury caused through actions taken as a result of using this blog.